After acquiring $18 million in venture funding, Momentum Machines, a company that developed the first robot grill master, is one step closer to opening its first fast food restaurant. It will be located in San Francisco, although there’s no word yet on its opening date. In 2012, Momentum Machines launched the Autonomous Grill Master, a robot that slices, grills, assembles, and bags burgers in just an hour. Founders Alex Vardakostas and Steven Frehn tried to revolutionize the way food is prepared. 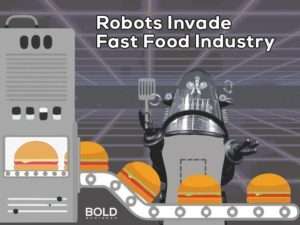 Now, the robotics company has secured venture funding and is ready to take over the automation in fast food industry. Our device isn’t meant to make employees more efficient but it’s meant to completely obviate them. Momentum Machines is made up of roboticists from Tesla, NASA, Stanford, and Berkeley. Business Insider states that Momentum Machines received investments from top VC firms like Khosla Ventures and Google Ventures in the past. Oven – The oven is capable of gourmet cooking techniques that were never before used in a fast food restaurant. Stamper – The stamper stamps and grinds fresh custom blends of meat only after the burger is ordered. Slicer – The robot slices fresh ingredients only after the order is placed. It creates the freshest burger possible. Bagger – It is the final stage of the robot. It produces a perfectly bagged hamburger. The machine slice toppings like pickles and tomatoes immediately before the burger is served. It ensures that everything is fresh as possible, even in fast food restaurants. One advantage of the machine is its size. It only occupies up to 24-square feet, creating a good overall dining room experience and a spacious seating. The technology that Momentum Machines offers has attracted the attention of some big names in the fast food industry. McDonald’s is already showing interest in the robot. Ed Rensi, the former CEO of McDonald’s, says “it’s cheaper to buy a $35,000 robotic arm than it is to hire an employee who’s inefficient making $15 an hour bagging French fries”. The robot is only $35,000. It costs less than a year’s pay for a $15 per hour worker. 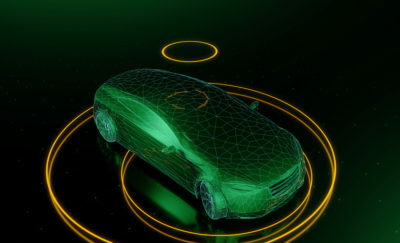 The machine is equipped with AI smart technology. The robot is more sanitary than humans. It creates better burgers faster than humans. The robot has the capacity to replace two to three full-time line cooks. 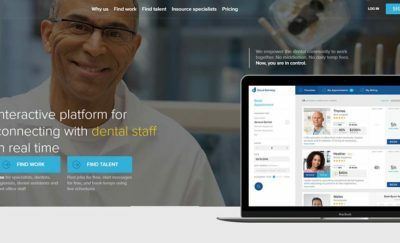 It saves a total of $90,000 in salaries, training, and overhaul costs. The funding boost that Momentum Machines received has brought back old fears that machines could soon replace human employees in the fast food industry. 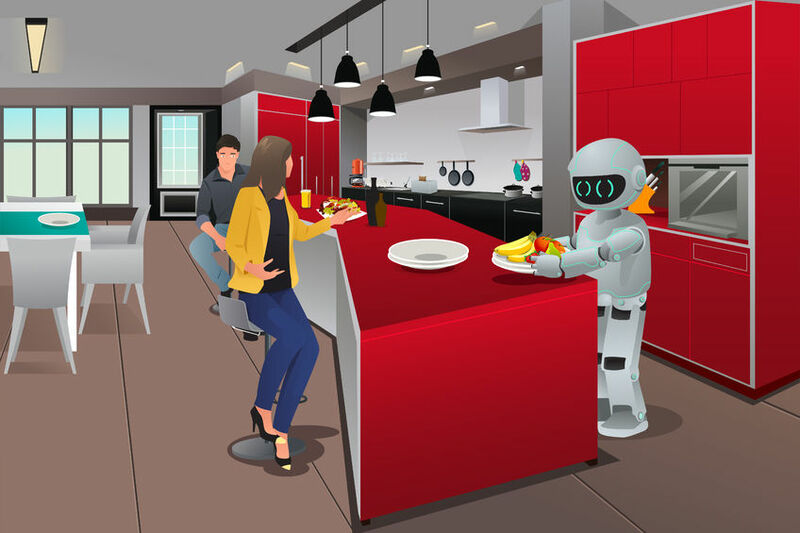 The robotics company believes that letting robots fill in for humans in the kitchen may promote overall job growth. The automation is going to allow the company to employ new staff to continue developing their technology. People in San Francisco, where Momentum Machines plans to have its first restaurant, have been working toward the concept that their restaurant experience will have minimal human interaction. Eatsa, a futuristic food-chain, opened its doors in 2015. The vegetarian company specializes in quinoa bowls with an automated pick-up and ordering process. Evidence that artificial intelligence could replace human workers is seen in San Francisco. For instance, robots run food deliveries for Yelp’s Eat24. They also pour coffee at Café X. Around the same time, Momentum Machines applied for a building permit at 680 Folsom Street in San Francisco, California, it also listed a job posting on Craigslist. It is looking for Restaurant Generalists, not burger flippers. Craigslist is an American classified advertisements website with sections dedicated to housing, jobs, personals, items wanted, for sale, community, services, resumes, gigs, and discussion forums. The continuous innovation of machines is already being felt everywhere. From the field of medicine to the restaurant industry, artificial intelligence is starting to take over jobs that were once being done by humans. People need to realize that technology is evolving and that it’s time to relax and let machines do the work. Society may see the invasion of robots in a negative way but the good thing is that they promise a life of leisure. Our first glimpse of the future is exciting.